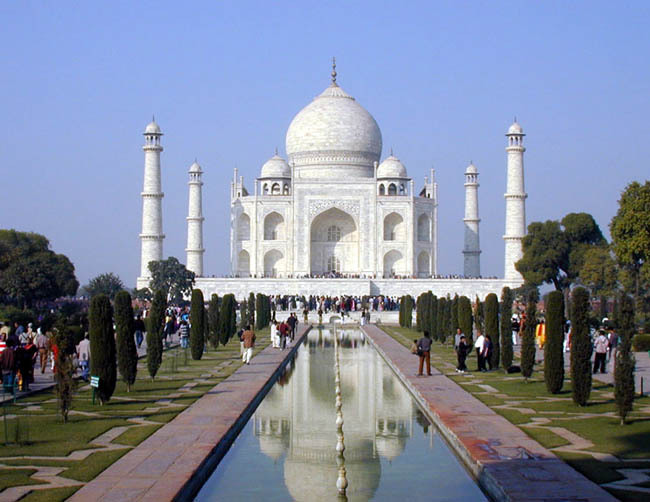 I hope I’ll have time to see the Taj Mahal! I have dreamed of going to India ever since I missed my high school sponsored ‘educational’ trip over New Years 2008…now this dream is finally coming true. I’ll try to post an update on my blog during the trip with some cool pictures of the culture and maybe some new products. Can’t wait to learn more about the rug business in India and how different the culture is there!